In this week's episode, everyone tries to stump Nick Craver. Today's episode also stars Dr. Omoju Miller, data scientist extraordinaire, talking about media representations of developers and how the evil or geeky hacker stereotype hurts us. Guys ! I like your show ! Love from India ! 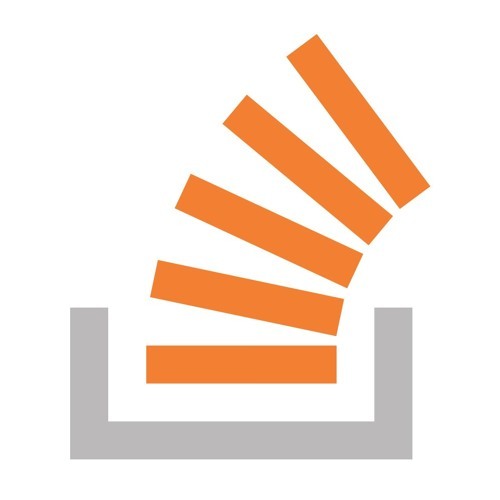 Download Stack Overflow Podcast #91 - Can You Stump Nick Craver? Users who like Stack Overflow Podcast #91 - Can You Stump Nick Craver? Users who reposted Stack Overflow Podcast #91 - Can You Stump Nick Craver? Playlists containing Stack Overflow Podcast #91 - Can You Stump Nick Craver? More tracks like Stack Overflow Podcast #91 - Can You Stump Nick Craver?